Electronic Arts y Criterion Games acaban de revelar y publicar además tres nuevos paquetes de contenido descargable para Need for Speed: Most Wanted, titulo que esta disponible para Xbox 360, Playsatataion 3 y Windows PC desde el 30 de octubre. Terminal Velocity DLC Pack – Este DLC incluye un área completamente nueva ambientada en el aeropuerto Hughes International, que se sumara a Fairhaven City. Nuevos modos para el singleplayer y nuevos vehículos: Porsche 918 Spyder de 2013, BMW 1 Series M Coupe de 2012, Audi RS3 de 2012, Ford Fiesta ST de 2012 y el Alfa Romeo Mito QV de 2012. 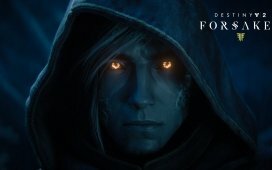 También 136 nuevos desafíos para el multiplayer, 10 nuevas speedlists, 40 nuevos billboards, 8 Logros/Trofeos adicionales y mucho mas – 1200 MS points o 14.99 dólares. 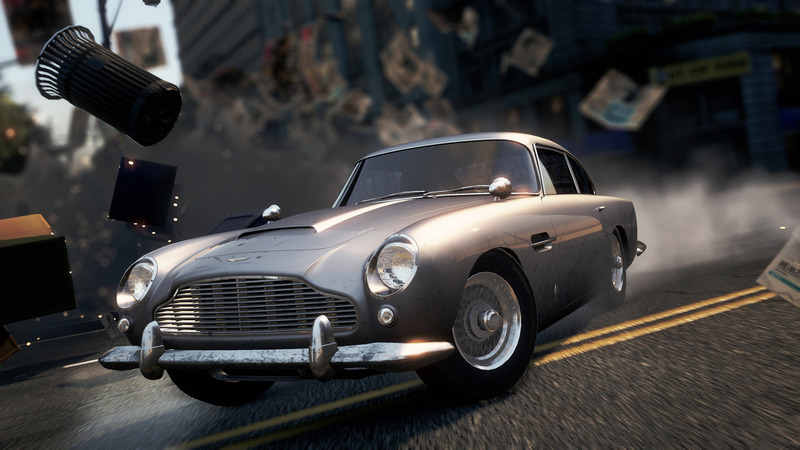 Movie Legends DLC Pack – Este DLC se centra en vehículos icónicos de películas, como el Aston Martin DBS de 2008 y el Aston Martin DB5 de la peliculas de James Bond; el Pontiac Firebird Trans-Am Special Edition de 1977 de la película Smokey and the Bandit; el Dodge Charger R/T de 1970 de la película Fastion & Furious, y el Shelby GT500 de 1967 de la película Gone in 60 Seconds. 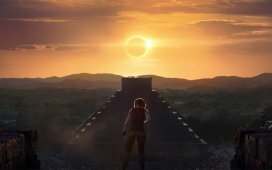 También 8 nuevos sprint events, 136 desafios, 50 neuvas license plates y mas – 800 MS Points o 9.99 dólares. Need For Speed Heroes DLC Pack – Este DLC inluye 5 famosos automoviles de la historia de Need for Speed: el Lamborghini Diablo SV de Need for Speed III Hot Pursuit, el Nissan Skyline GT-R (R34) de Need for Speed Underground, el Nissan 350Z de Need for Speed Underground 2, el Porsche 911 GT2 de Need for Speed Undercover y el BMW M3 GTR de Need for Speed Most Wanted de 2005. También 8 nuevas carreras y Speed Runs, 25 nuevas liveries, 136 desafíos y mas – 800 MS Points o 9.99 dólares. 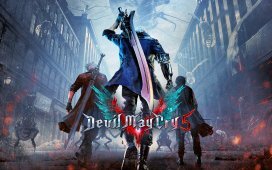 Los tres DLC ya están disponibles para Xbox 360 y PlayStation 3 en Xbox LIVE y PlayStation Network respectivamente, es forma individual o con jugoso descuento por 2000 Microsoft Points o 24.99. Los usuarios de Need For Speed: Most Wanted de PC tendrán que esperar hasta el 13 de marzo. 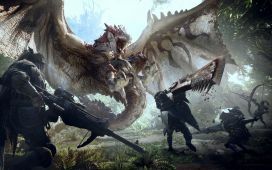 Tras el corte pueden ver el trailer y cuatro imágenes. Need for Speed Most Wanted Terminal Velocity – Need for Speed Most Wanted Terminal Velocity introduces players to Hughes International Airport, an expansive new location in Fairhaven City that gives players more opportunities to race, jump and drift their way to becoming the Most Wanted racer. 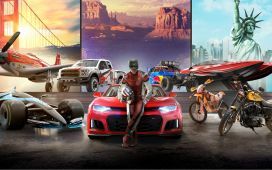 Take on new single player modes with heightened levels of maneuverability in some of the world’s most coveted new rides including the Porsche 918 Spyder 2013, BMW 1 Series M Coupe 2012, Audi RS3 2012, Ford Fiesta ST 2012 and Alfa Romeo Mito QV 2012. The cars have been hand-picked for their tight controls, enabling them to bust through airport gates, while also being quick and light enough with the new Jump Nitrous mod to jump through and over everything else. 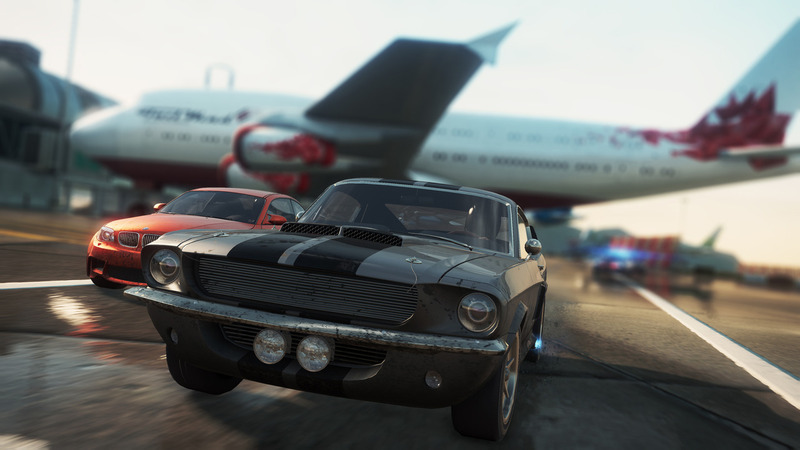 Need for Speed Most Wanted Terminal Velocity is also packed with 136 new multiplayer milestones, 10 new multiplayer speedlists, 40 new billboards, 8 new achievements and more. Need for Speed Terminal Velocity will be available for 1200 MS points or $14.99. Need for Speed Movie Legends – Always wanted to drive like your favorite action movie star? Now you can! Movie Legends features five of the world’s most iconic cars to have graced the silver screen. Gamers can take out rivals with debonair style in the luxurious Aston Martin DBS 2008 and Aston Martin DB5. Those who want to make like bandits and elude the police can get behind the wheel of the Pontiac Firebird Trans-Am Special Edition 1977. Players can also harness the power and aggression of a Dodge Charger R/T 1970 for fast races and furious chases. Finally, for racers who want to know what it feels like to disappear in the blink of an eye, comes an all new Need for Speed Most Wanted car: the Shelby GT500 1967. Need for Speed Movie Legends also comes with 8 new single player sprint events, 136 new multiplayer milestones, 50 new license plates and more. Need for Speed Movie Legends will be available for 800 MS Points or $9.99. Need For Speed Heroes – Take a trip down memory lane in five famous cars from Need for Speed history: the raucous Lamborghini Diablo SV from Need for Speed III Hot Pursuit, the terrifyingly powerful Nissan Skyline GT-R (R34) from Need for Speed Underground, the ‘drift-a-licious’ Nissan 350Z from Need for Speed Underground 2, the ferocious Porsche 911 GT2 from Need for Speed Undercover and the ultimate Most Wanted car, the BMW M3 GTR from the 2005 Need for Speed Most Wanted. 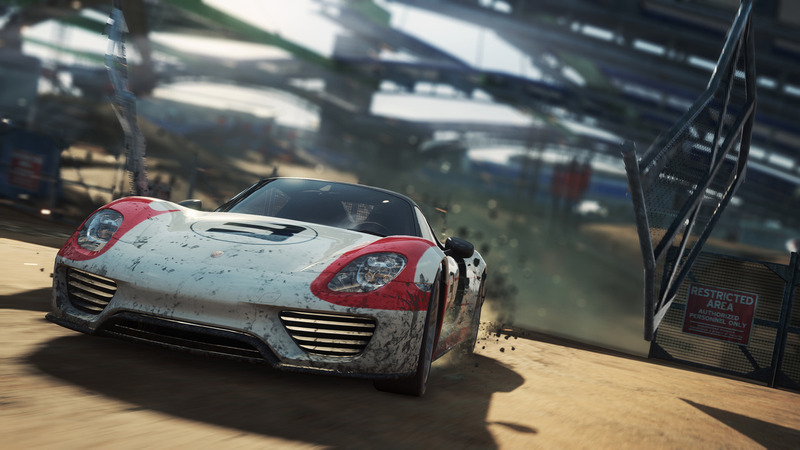 Players can test the limits of these Need for Speed throwbacks in 8 new high intensity Races and Speed Runs. 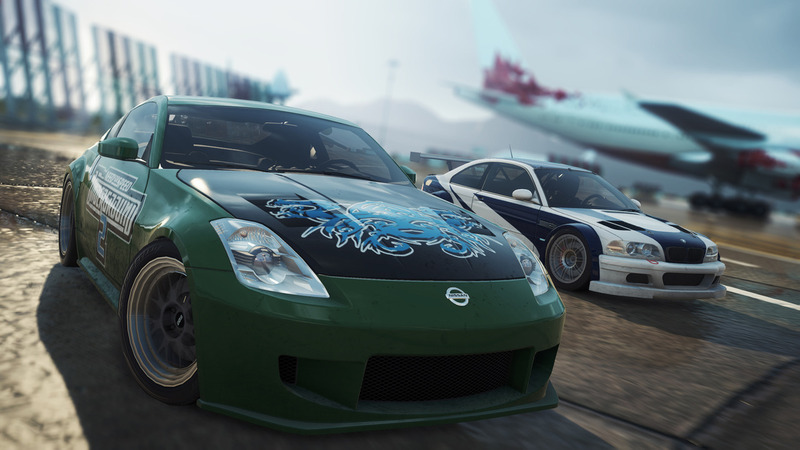 Need for Speed Heroes also comes with 25 new liveries, 136 new multiplayer milestones and more. Need for Speed Heroes will be available for 800 MS Points or $9.99. 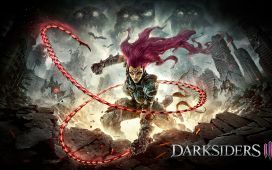 Deluxe DLC Bundle – Get all three packs in one! Players will have full access to all the content from Need for Speed Terminal Velocity, Need for Speed Movie Legends and Need for Speed Heroes with this DLC. Need for Speed Deluxe DLC Bundle will be available for 2000 MS Points or $24.99.